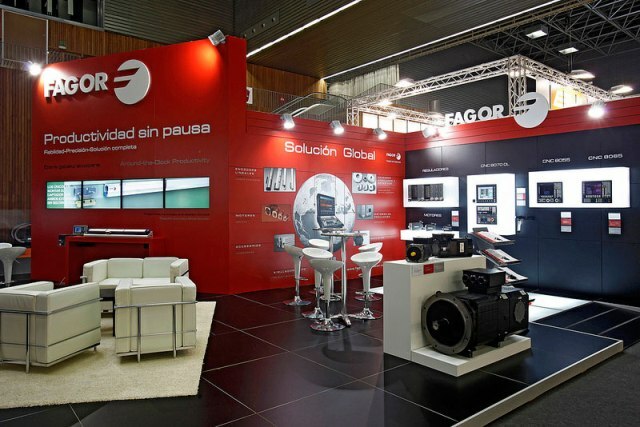 The 28th edition of the BIEMH (Biannual Machine Tool) exhibition that will take place at the Bilbao Exhibition Center from the 2nd to the 7th of June, will be once again one of the most important events to get to know the latest technological advances in manufacturing. The last edition of the exhibition gathered over 34,000 visitors and the prediction for this year is even a greater success. Fagor Automation will present our new range of products designed and developed for easier, faster and optimized machine operation for OEM’s, distributors and end users. As usual, we keep working on getting maximum performance out of the machines which becomes another competitiveness factor and value for all our customers. We are loyal to our commitment to orient our efforts to our customers’ demands. At this biannual BIEMH exhibition, we will present novelties to speed up machine setup, achieve unmatched accuracy, increase productivity by providing solutions and making the job of machine users a lot easier.